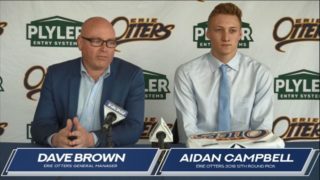 Erie, Pennsylvania – The Erie Otters used their two picks at the 2018 U18 Ontario Hockey League Priority Selection to draft forwards Daniel D’Amato and Darius Vitug. Erie used the fourth overall pick to select forward Daniel D’Amato from the Vaughan Kings Midget AAA. The 17-year-old, stands at 5’11” and weighs 146-pounds. 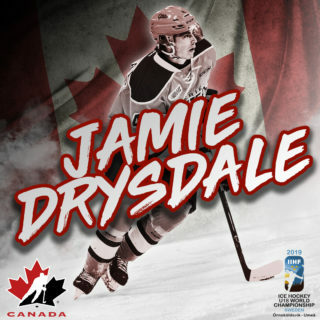 The left-handed shot hails from Maple, Ontario. 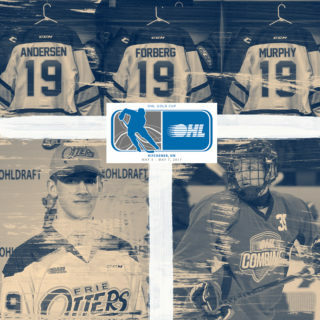 With their second selection the Otters chose Darius Vitug 24th overall. The 5’9”, 174-pound forward spent the 2017-18 season with the Toronto Jr. Canadiens. The 17-year-old is a Toronto, Ontario native. 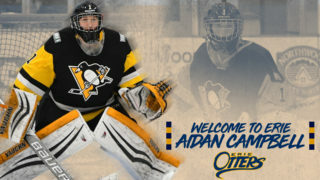 By taking two skaters with their first two selections, the Erie Otters did not receive an additional pick in the third round under the Goaltender Policy outlined in the OHL U18 Priority Selection rules. 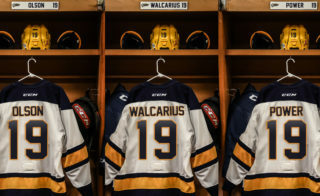 The Erie Otters 2018 U-18 OHL Priority Selection class, as well as previous draft classes, will attend orientation camp this spring. Details, including roster, dates, and ice times, will be released in the near future.